4MATIC®! 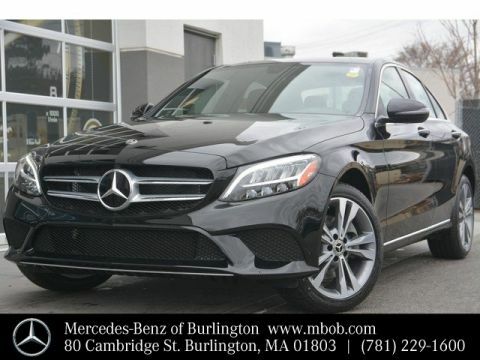 Brand New 2019 C 300! 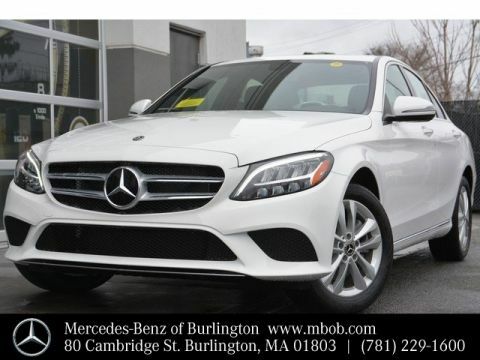 MSRP $48,970! 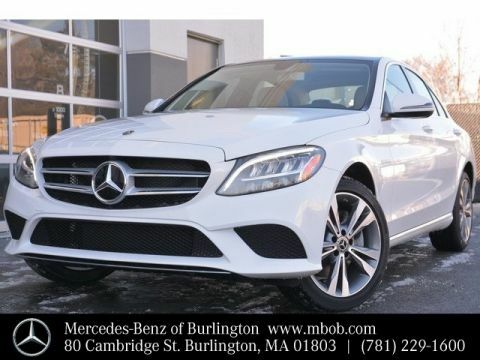 Heated Steering Wheel, KEYLESS GO®, Rearview Camera, Blind Spot Assist, Illuminated Star, LED Logo Projectors, Electronic Trunk Closer, HANDS-FREE ACCESS, SiriusXM Satellite Radio, Wheel Locking Bolts, Rear Deck Spoiler, Pre-Installation for SD-Card Navigation, Comfort Suspension, Heated Front Seats, and more! 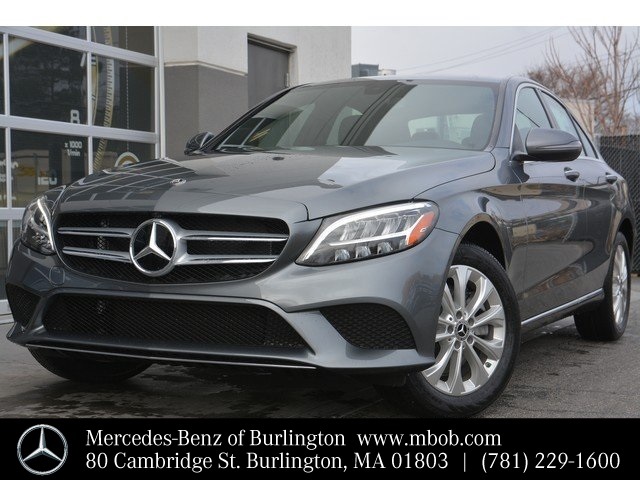 Selenite Grey Metallic exterior with a Black interior outfitted with a magnificent Dark Brown Linden Wood Trim as well as a Black Headliner.